I have been thinking a bit lately about ‘Fidelity’. What does it mean to be faithful? ‘Faithful’ means loyal, full of faith or trust; firmly and resolutely staying with a person, group, cause, belief, or idea, without waver, despite the circumstances. However, we use it most when talking about a dog, not people, as we talk about a dog’s trust and love and one who is a ‘faithful’ companion. 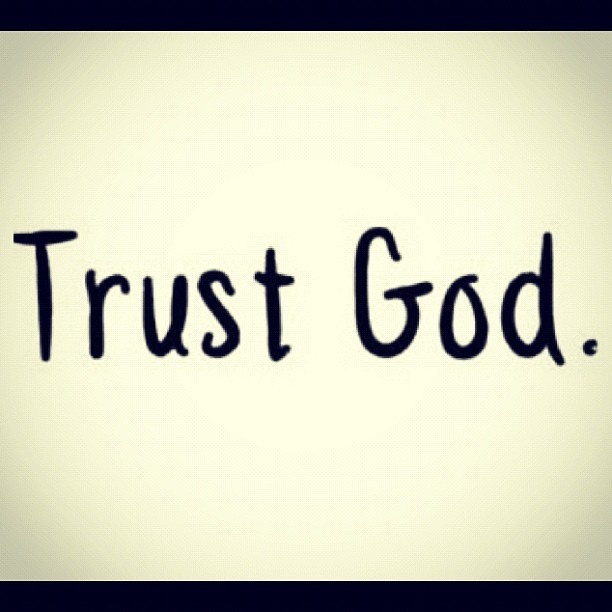 Yet God asks us for fidelity; to trust in Him with a childlike trust. We are called to be like children who trust in their parents. Do this, and they do it. We have lost that trustful obedience. Is God asking that of us? When we look at the first apparition of the angel to the children of Fatima, Look at what he told the children. He knelt, bending his forehead to the ground. With a supernatural impulse we did the same, repeating the words we heard him say: My God, I believe, I adore, I hope, and I love You. I ask pardon for those who do not believe, do not adore, do not hope, and do not love You. After repeating this prayer three times the angel rose and said to us: Pray in this way. The hearts of Jesus and Mary are ready to listen to you. Notice that he did not say, do this until I am gone! Or, do this until you are older! Or do this until you consider yourself above these things! Do this, pray in this way. Similarly, we have the teaching of Jesus. Are we so ‘adult’, so ‘grown-up’ so ‘intellectual’, so ‘liberal’ that we forget that God wants us to be faithful, just as He is faithful. That means abiding by what He says, and tells the Church to do. It does not mean changing the teachings to fit my own ‘idiosyncratic, subjective opinions, and sins’. Remain true to God, His teaching, and His Magisterium as codified in the Catechism of the Catholic Church. All other ideas and concepts are opinions, and are to be avoided.